North Face (Nordwand) is based on a true story. 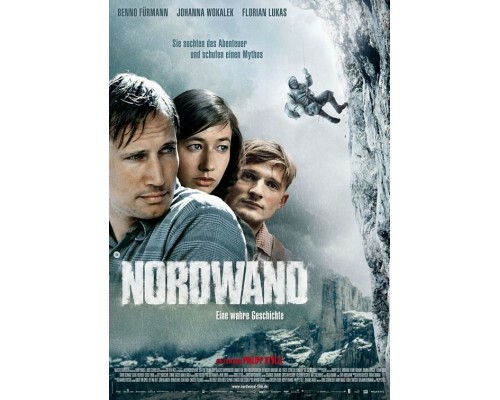 It is a suspenseful adventure film about a competition to climb the most dangerous rock face in the Alps. 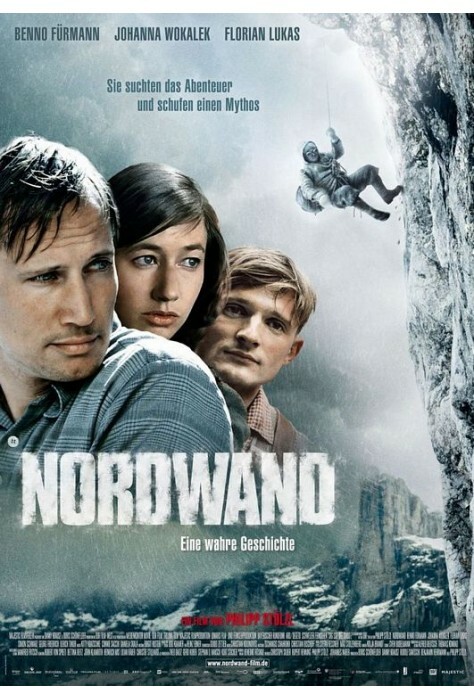 Set in 1936, as Nazi propaganda urges the nation's Alpinists to conquer the unclimbed north face of the Swiss massif - the Eiger - two reluctant German climbers begin their daring ascent. 2008, 121 minutes, MPAA rating: NR (would be PG-13 if rated), in German with English subtitles. 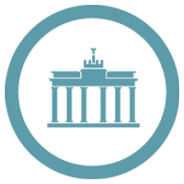 Lesson plans are part of our pre-publication offer and will be ready the summer of 2010.